During its panel briefing today at Comic-Con, Capcom had a nice little surprise for its fans. Yoshinori Ono, producer of the Street Fighter series, has announced the return of one of the company’s biggest games. Street Fighter III: 3rd Strike Online Edition is on the way! I can’t wait to play Street Fighter 3rd Strike! Now, the company didn’t release any official details, platforms or even a release date (“We’re just starting to work on it,” Ono said, stating “It won’t be out in the immediate future.”), but fans are suggested to visit Capcom-Unity’s website and hit up Seth Killian with suggestions, if you can’t do it in person at Comic-Con. We’ll have more information soon. 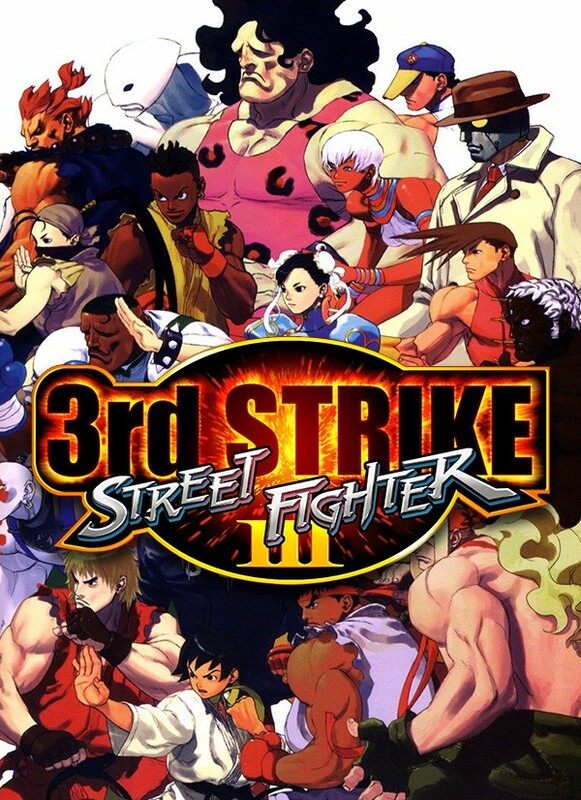 Hey, we’re just happy that 3rd Strike is back. We love that game!